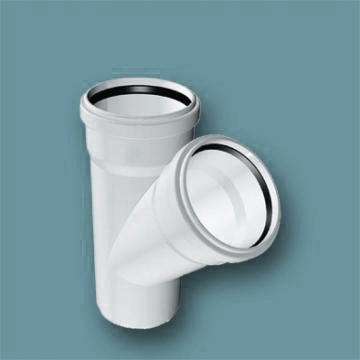 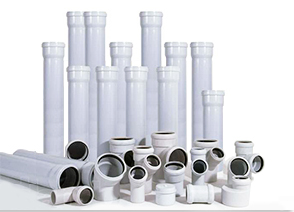 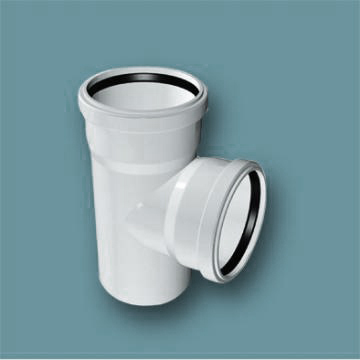 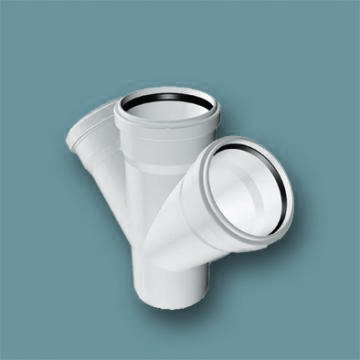 SILENT pipe is a specially designed pipe to reduce the noise that accompanies the evacuation of wastewater to minimum. 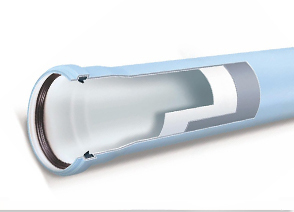 With its inovvative three-layer structure, SILENT is the latest technological innovation in sound insulation system.Basic construction regulation recommends that noise should not exceed 25 dB in a transmission between adjoining rooms. 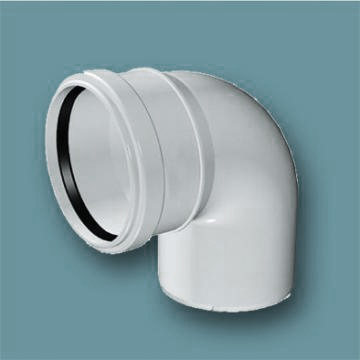 SILENT pipe guarantees a noise level that is well below this limit. 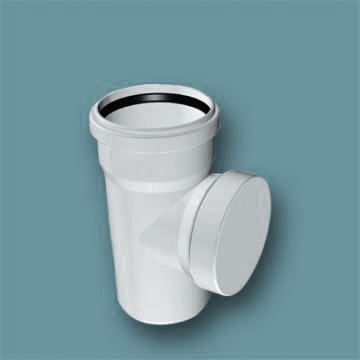 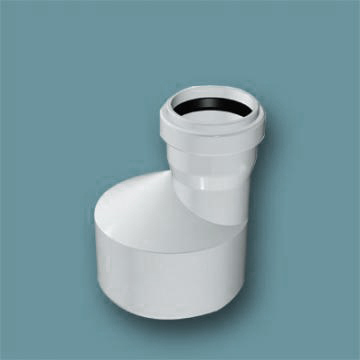 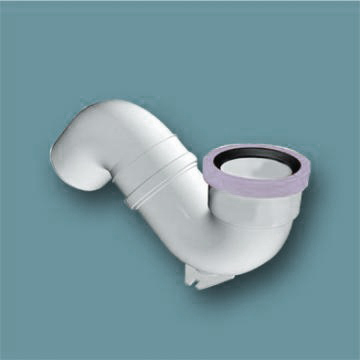 SILENT pipe has been developed to ensure complete customer satisfaction. 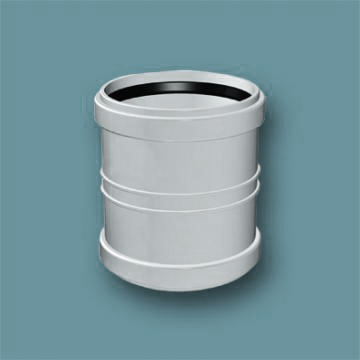 Fire-resistant: in the event of fire, the system is self-extinguishing and prevents spread to other floors. 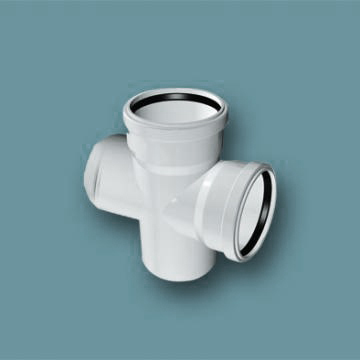 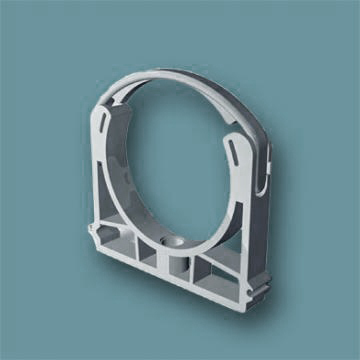 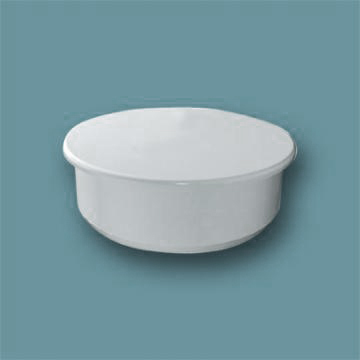 It is totally compatible with all other traditional products in accordance with current regulations.